PPS GI are delighted to have been able to assist Street Vet with their insurances under our veterinary practice scheme through Aviva Insurance, having met with Jade & Sam at London Vet Show this year. 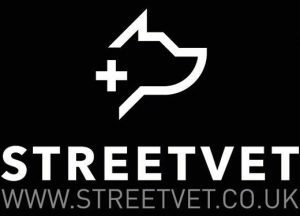 Street Vet is an award winning RCVS registered practice delivering free care to the homeless & their dogs on the streets of London. 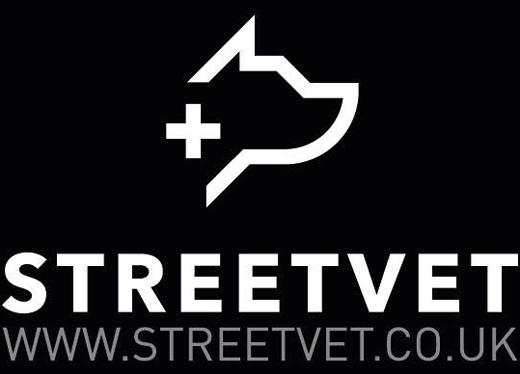 Street Vet vets and nurses, working with Streets Kitchen and other organisations, are out in the London community at least 4 days a week and have helped to care for over 80 dogs in the last year. They have vaccinated and micro chipped; treated for fleas and protected against lungworm; prescribed pain relief and helped fight infections; performed surgeries; and sometimes just sat and listened. We are proud to be associated with this project and will continue to support it wherever possible.